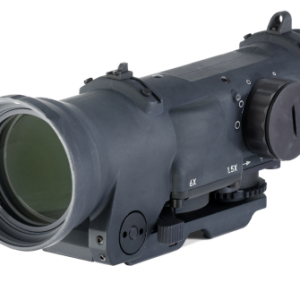 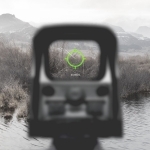 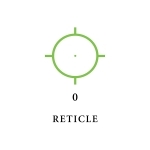 Achieve faster target acquisition with the new easy-to-see Green reticle that is approximately 6X easier to see than red in daytime. 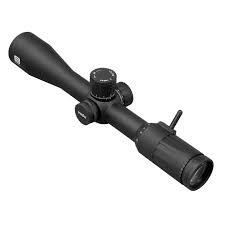 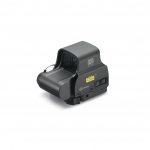 The EXPS2-GRN also maximizes rail space with its compact size and allows for co-witnessing of iron sights. 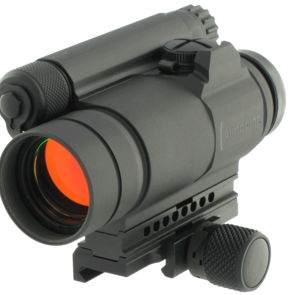 It has convenient side buttons to add a magnifier and features an adjustable, locking, quick-detach lever for easy attachment and removal.